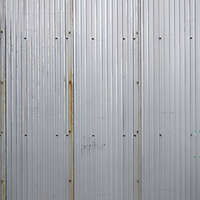 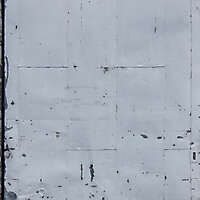 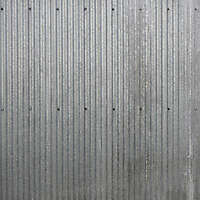 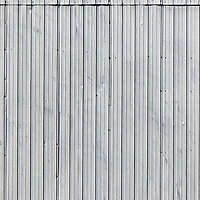 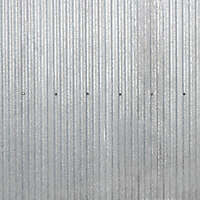  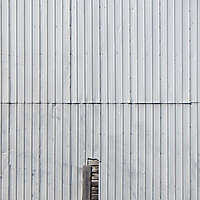 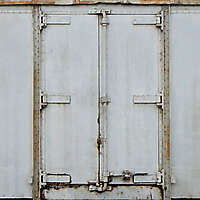 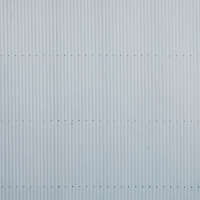 Download this high quality texture of metal wall panels galvanized. 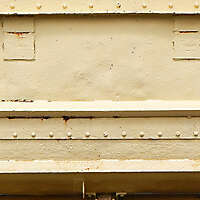 Download the sink panel photo file in high resolution. 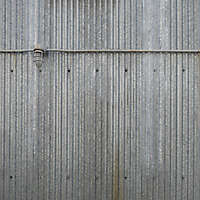 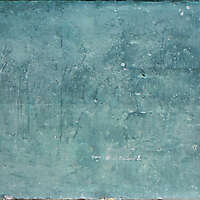 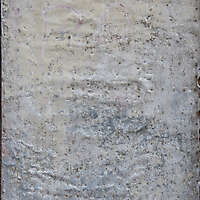 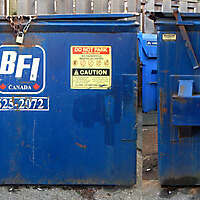 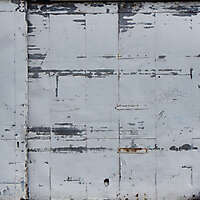 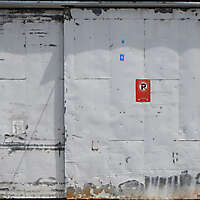 Dirty metal panels texture.